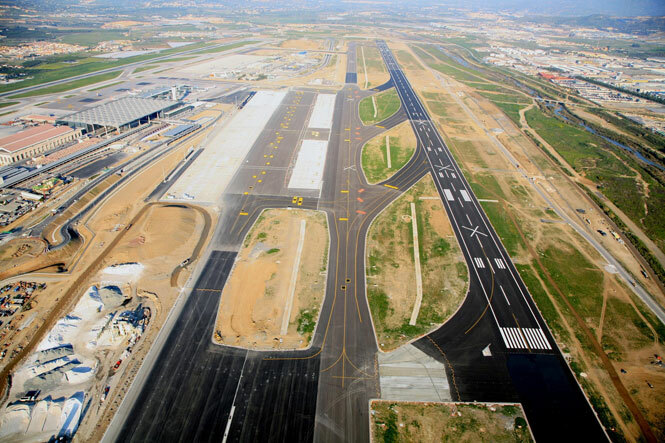 The second runway at Malaga airport is now already open on weekends. It is quite unusual due to the fact that it is the first time in the airport’s history that it needs to be opened this early in the year, as was confirmed yesterday. Normally the second runway only opens during the very busy summer months of June, July and August. In this regard, airport sources explain that the opening of the runway is based on scheduled flight operations. Thus, the opening always takes place during months of peak activity at the airport, which is normally in the summer. It is the first time since it was built in 2012 that the runway is operational at such an early date. The Traffic Controllers’ Union said that this decision taken by Aena would improve the quality of service to passengers and airlines and allow the increase of the capacity of operations in the airport. Malaga Airport Taxi have steeped up services to accommodate bookings due to the higher level of passengers.